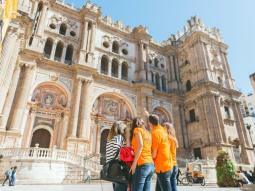 Guided tour around Malaga city centre that finishes with a visit to the Cathedral. 2 hours of guided visit around the historic centre and the Cathedral of Málaga. 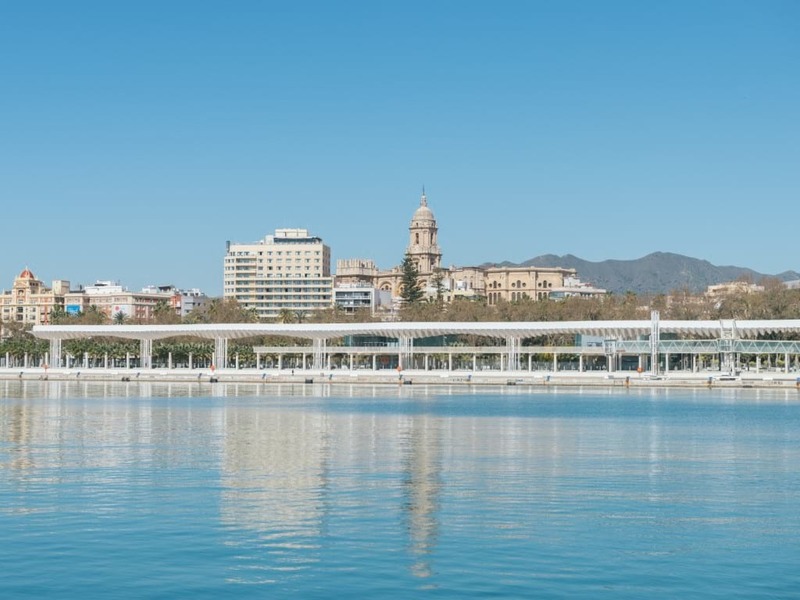 Walking tour around Historic city centre of Málaga. 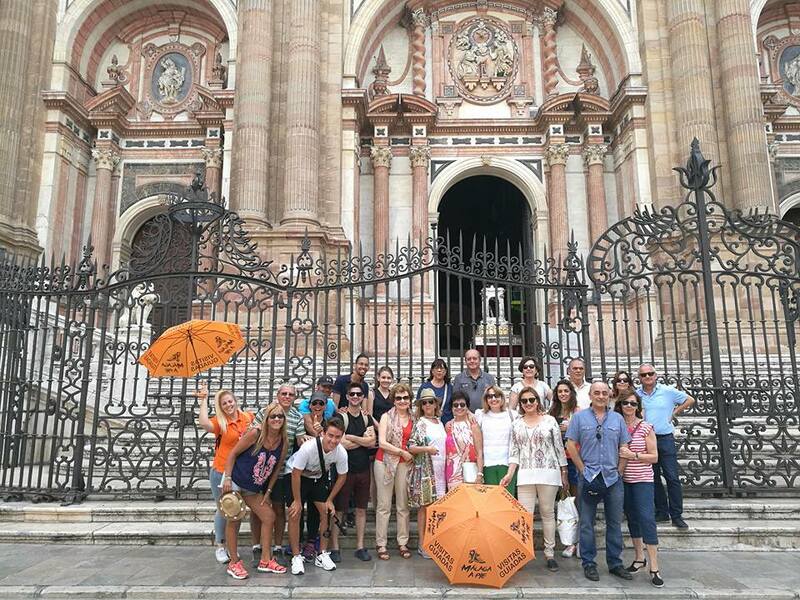 Complete and great guided tour around the historical centre and the Cathedral of Malaga. 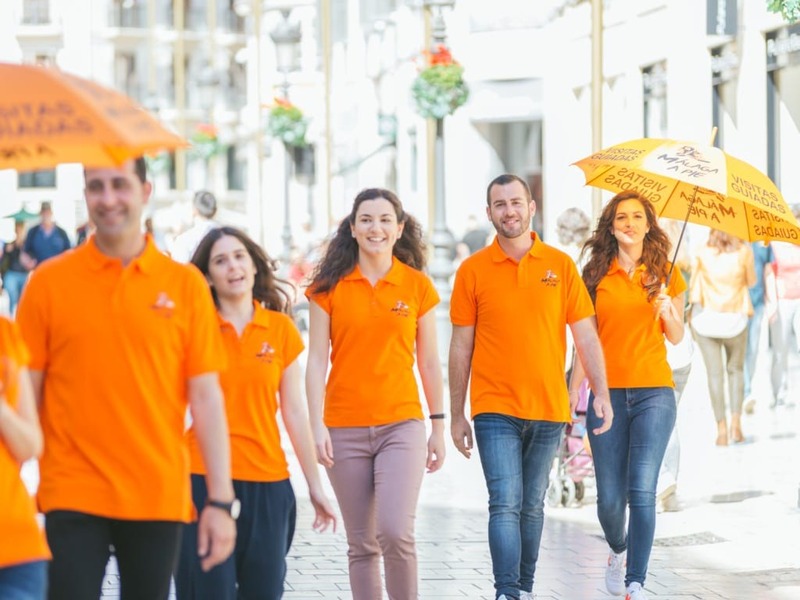 During the tour we will visit a city with great historical roots and places like Granada Street or the Church of Santiago, Constitution square, Chinitas passage or Larios street. 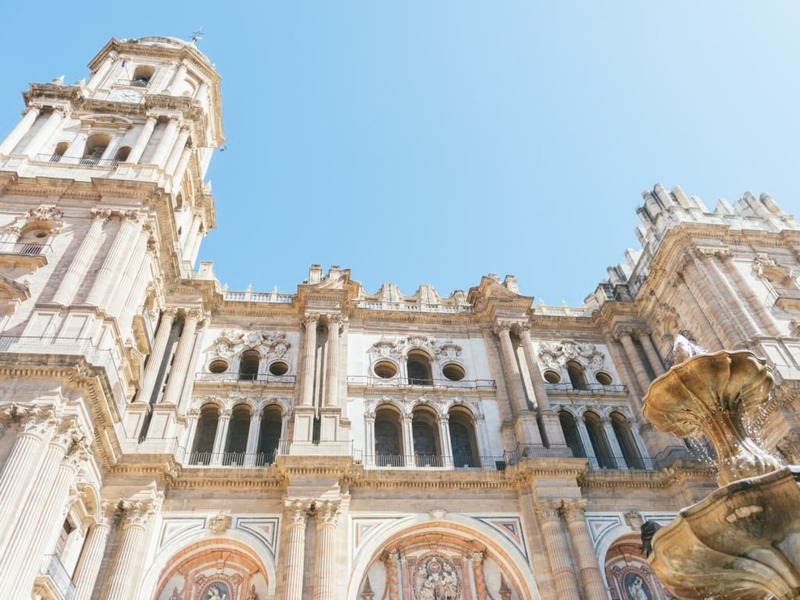 At Bishop´s square we will find the Cathedral of Malaga, the largest monument of the city. During the guided tour inside, you will learn all about the construction, history and elements that form this stunning Cathedral. Free entry for children under 13 years old.